Princess Cruises has announced it has opened a new gastropub, named The Salty Dog, aboard Crown Princess with two more to follow by mid-December. The $19 (£12.30) per person cover charge restaurant is located within the Wheelhouse Bar and pairs gourmet small dishes inspired by pub favourites with craft beers, cocktails and wines. 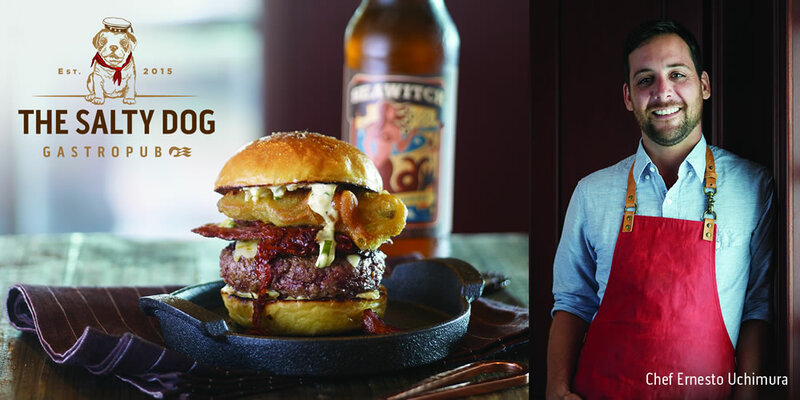 The Salty Dog Gastropub first launched aboard Crown Princess last month and its menu was developed in collaboration with chef Ernesto Uchimura. Guests can choose three small plates from menu featuring new twists on classic pub dishes. Plates include Pale Ale Pork Cheeks, Spicy Stout Short Ribs, Wild Mushroom Sauté, and Lobster Mac and Cheese. 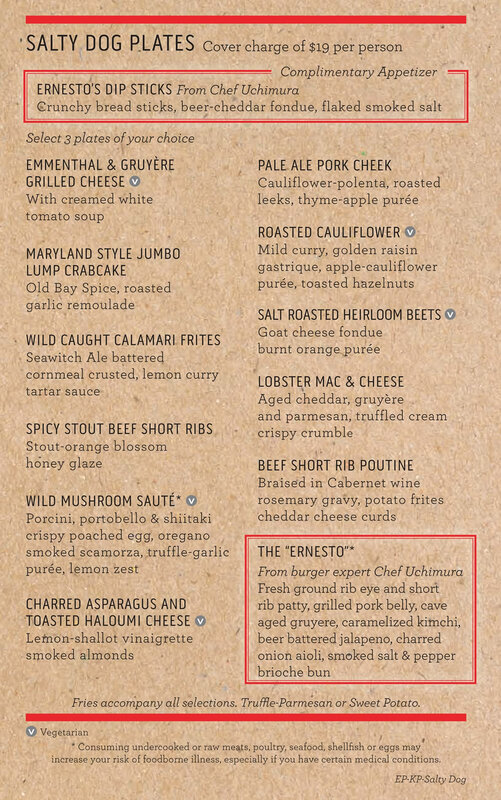 The Ernesto burger features a rib eye and short rib beef patty, grilled pork belly, caramelised kimchi, beer battered jalapeño, charred onion aioli, topped with cave aged Gruyère cheese. Adjacent to The Salty Dog Gastropub, but also in the Wheelhouse Bar, is an expansive new international whisky bar menu, featuring some of the best Scotch whiskeys, American Bourbons and international whiskeys from areas including Japan, Ireland and Australia. The menu will offer daily whisky flights, allowing guests the opportunity to taste and compare selections around the world. The Salty Dog Gastropub and new international whisky menu, both available in the Wheelhouse Bar, have just launched aboard Crown Princess, and will be on-board Emerald Princess and Ruby Princess in mid-December.